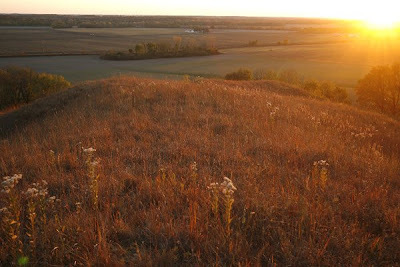 I grew up spending a lot of time on those prairies and it was beautiful. The problem was, all that wide open space didn't seem to spread between the ears of most inhabitants OF the prairies....so I had to leave. I spent most of my years among the magnificent firs of the northwest which the locals rarely recognized for their beauty. People can be so strange sometimes.